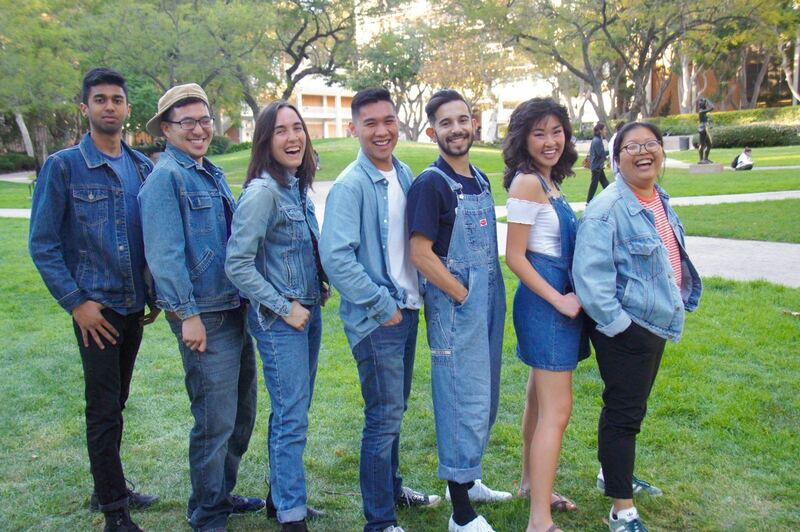 By Nicole Pepper, Ricardo Patlan, Abir Hossain, Alison Chi, Brooke Shimasaki, Cali Nguyen, and James Javelosa. Edited by Melissa Ikeda. 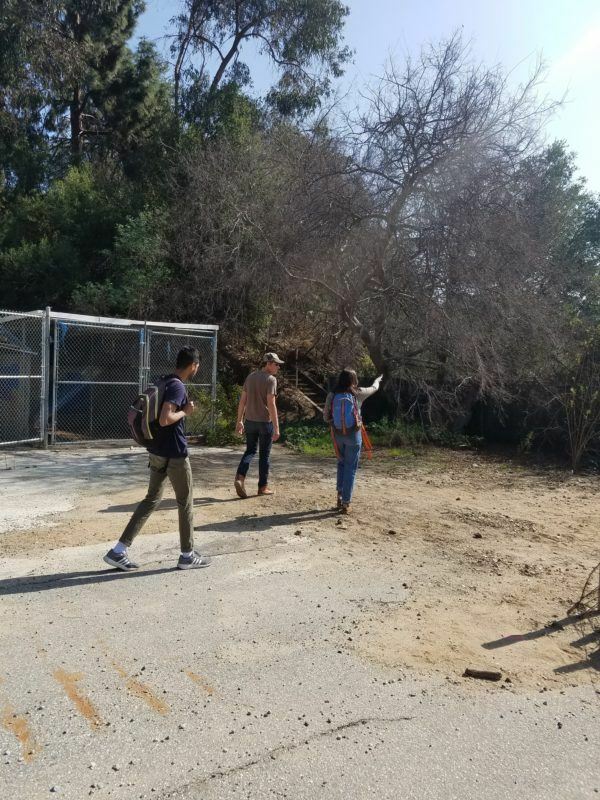 The 2018 Sustainability Action Research Urban Nature Laboratory Team is developing ways to make the best use of UCLA’s Sage Hill, a natural area on campus. 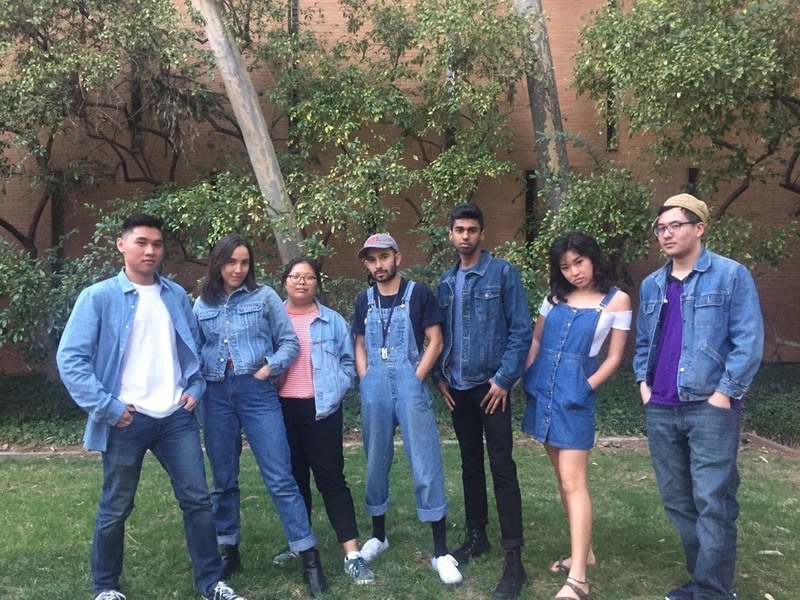 Here’s what they’ve been up to in the first few weeks of their project! 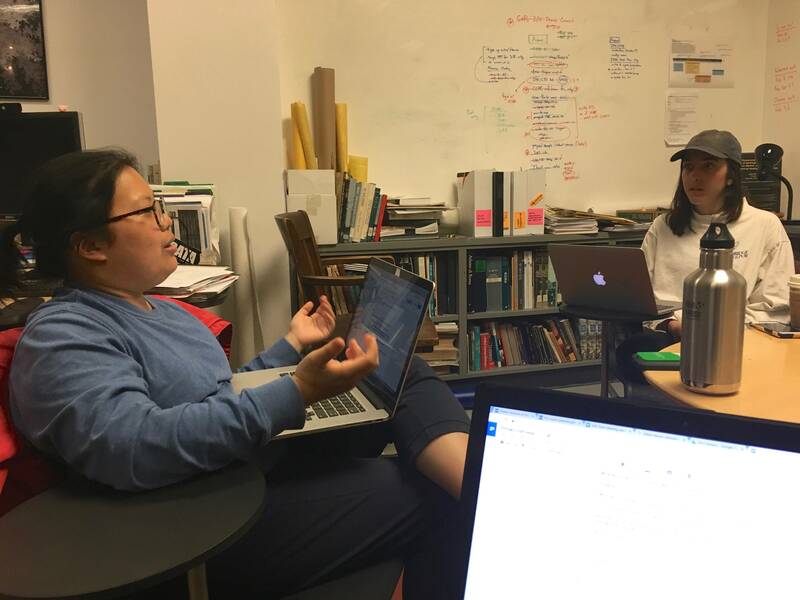 This week the Urban Nature Lab (UNL) had our first team meeting. 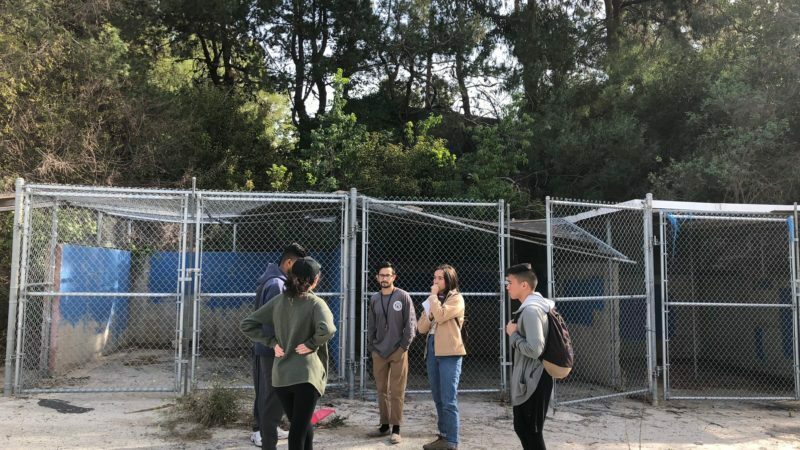 UNL will be working with Sage Hill and The Boneyard; this site includes the last remaining natural habitat left on the UCLA campus. 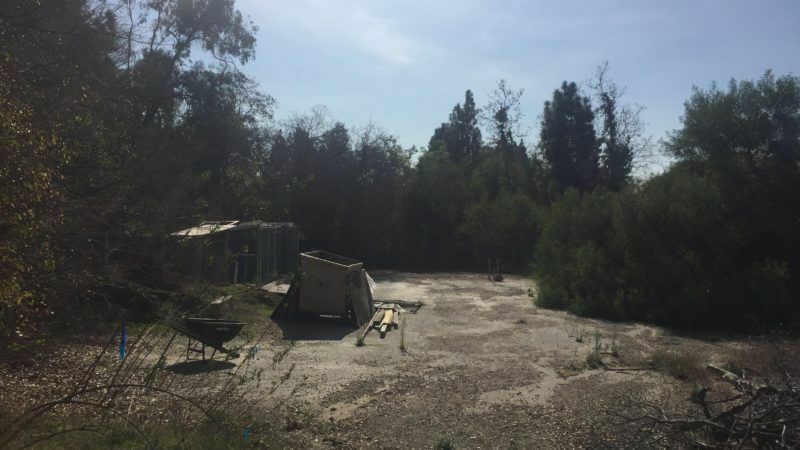 Throughout the quarter we will be collaborating to maintain the Sage Hill nature reserve and develop the ‘Bone Yard’ (a now abandoned work-site) into a mixed-use space for its varied and significant used. 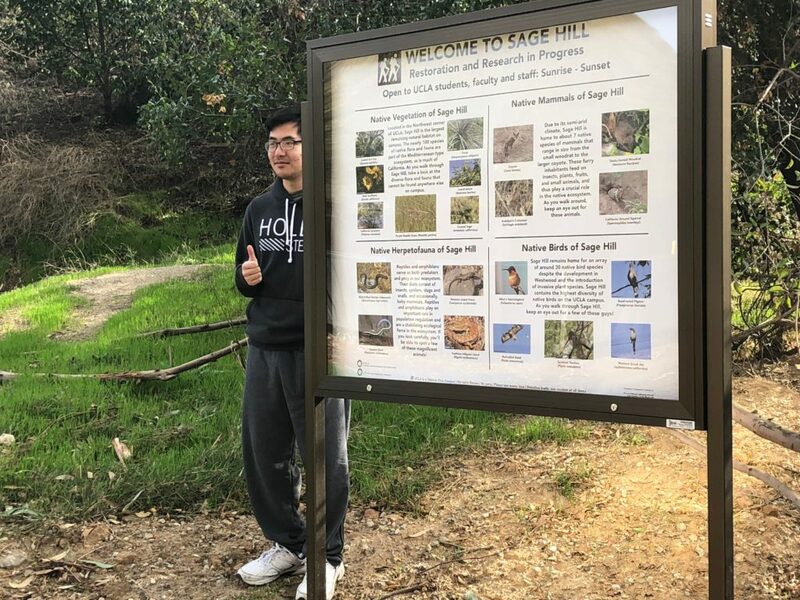 If you haven’t yet visited Sage Hill, it is in the Northwest corner of our campus — take a walk among its natural landscape and for a moment you may forget that you are in an concrete jungle! 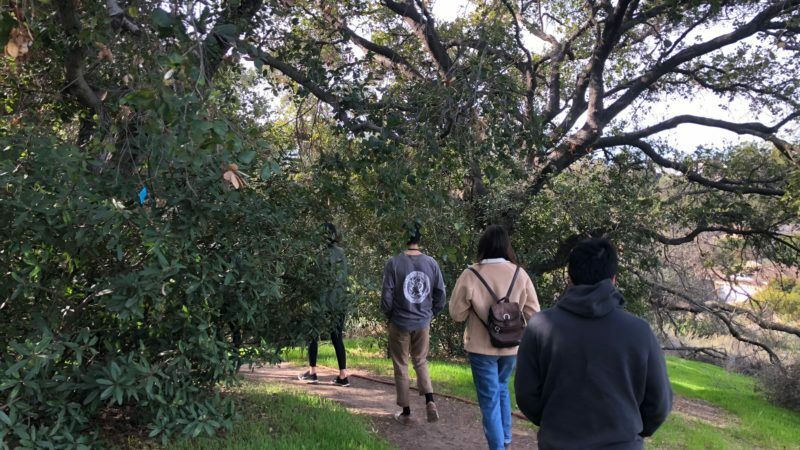 This week, we all visited Sage Hill and the Boneyard as a team, taking a tour of the area to scout which places we thought could use some sustainable designing to make the space more inclusive and open for students, faculty, and staff. 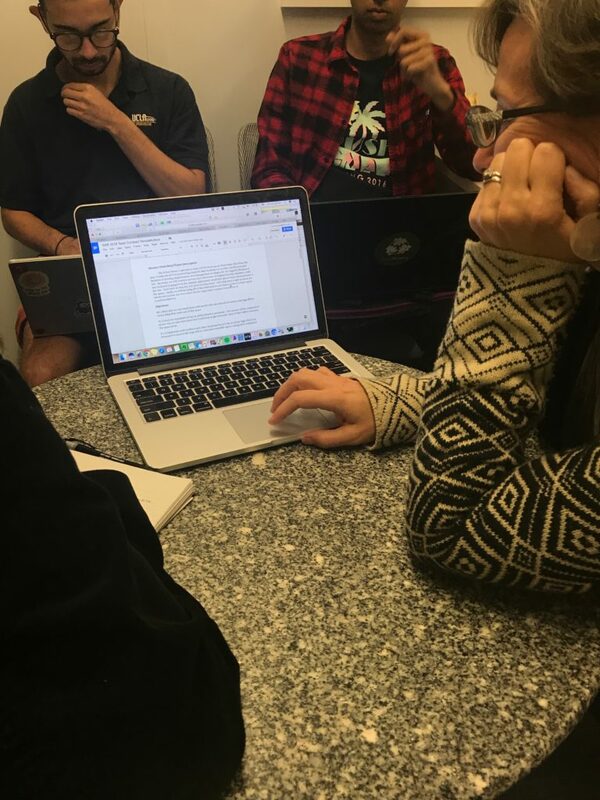 We made plans to hold a focus group with different people from campus to gauge how they would like to use Sage Hill and the Boneyard as an immersive space as well as making plans to visit Tree People to see how they designed their workspace, which is also a mixed land use space. 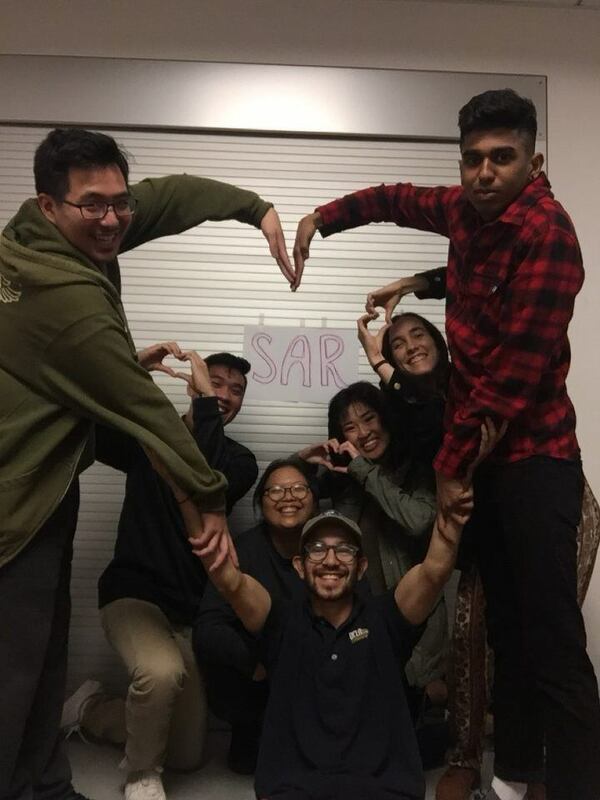 This week the Urban Nature Lab team had a late night preparing our in-class activity for the SAR teams during lecture on Thursday. 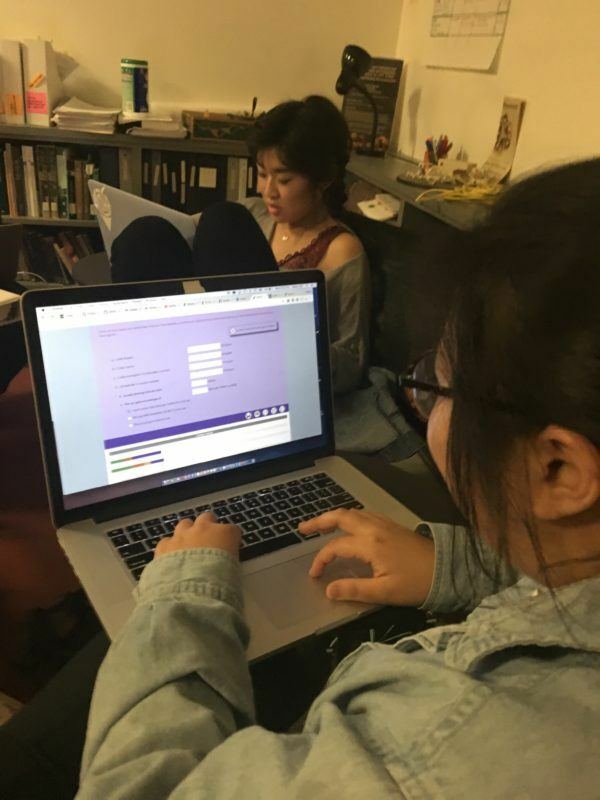 Alison Chi seen here calculating her carbon footprint as a part of a future demonstration! 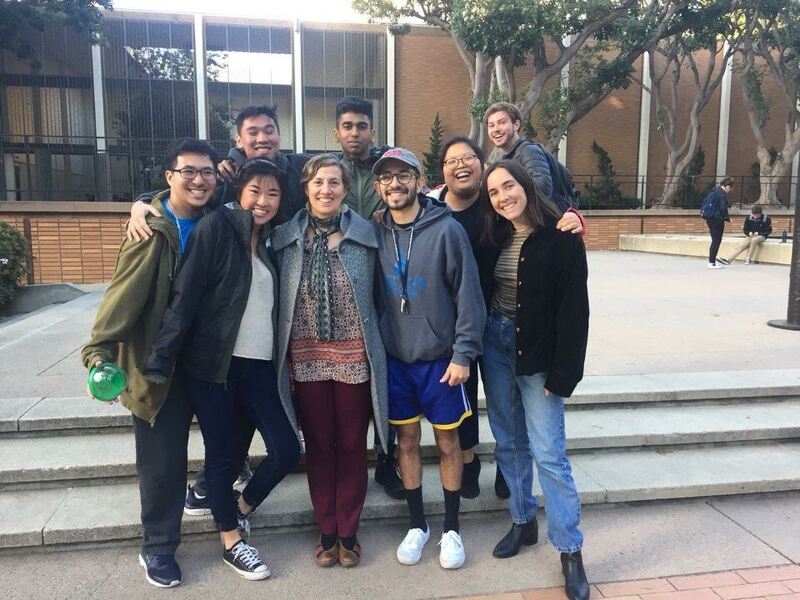 The Urban Nature Laboratory Team posing after presenting their proposed project in class. Totally nailed it. Nicole and Abir discussing possibilities for the boneyard site with Cody from Tree People. 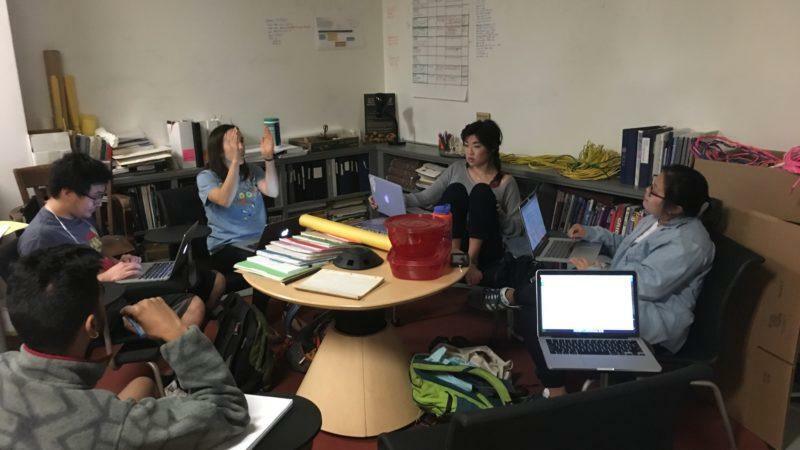 This week the Urban Nature Lab discussed our team contract with our stakeholder and reviewed over and refined our battle plan. The plan is to interview key faculty members and then construct a generalized survey from the responses. Another part of the plan is to research and contact other universities or organization about how they manage their mixed-use space. So, we discussed how to split the team. 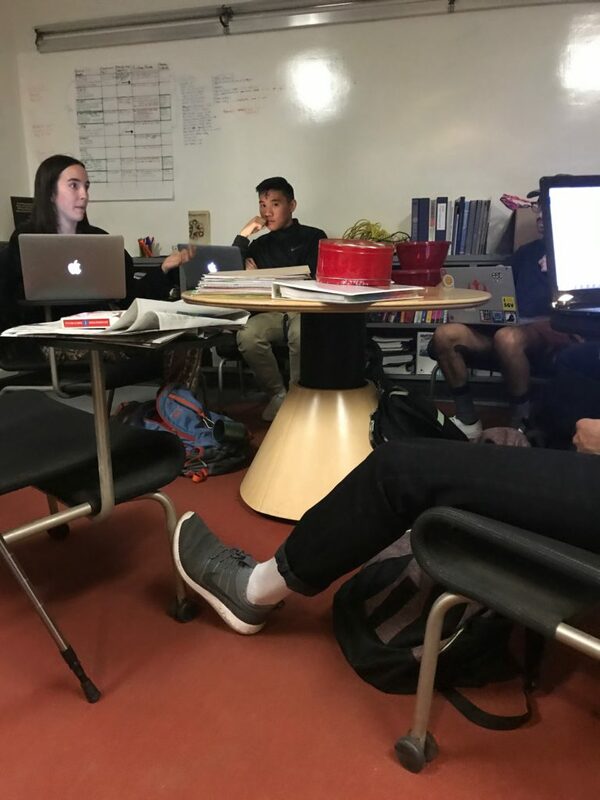 We decided it should be into two groups: On-campus research and Off-campus research in order to tackle both goals at the same time. Also happy Valentine’s Day! Love, UNL team. 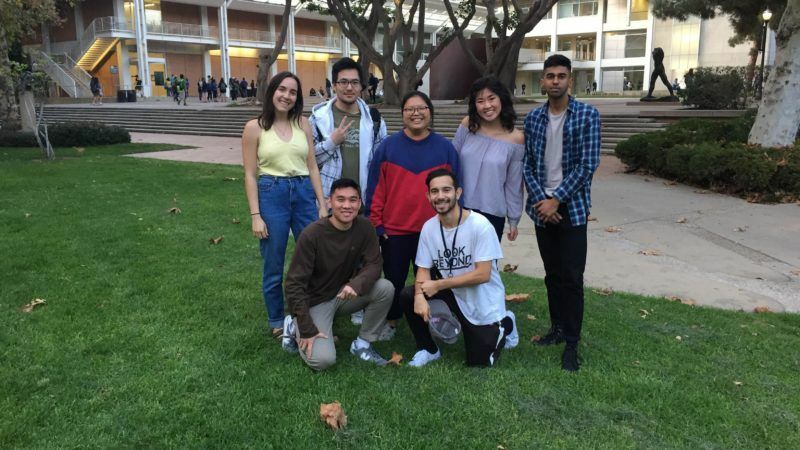 This week the UNLT worked on preparing our primary interview questions for the on-campus subteam that will begin reaching out to UCLA faculty, students, staff, and organizations very shortly. We met with our stakeholder, Cully Nordby, to put into motion a plan of action which we will exceute within the next few weeks. Cully was able to provide us insight on how we should approach the interviews and the necessary information we should aim to gather from our participants, so thank you Cully! 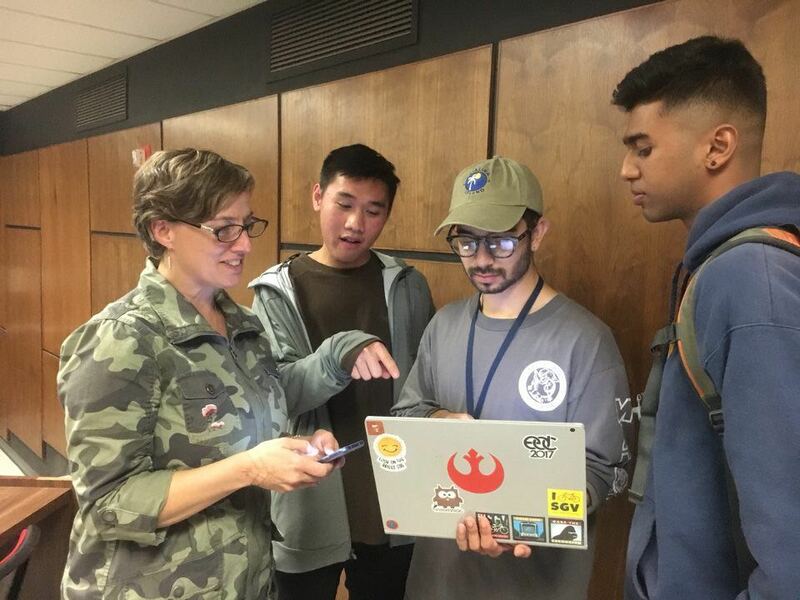 The on-campus and off-campus subteams have gotten the ball rolling, so it’s exciting to see our conceptualizations come to life. Urban Nature Lab members talk with stakeholder Cully Nordby about possible interview questions and outreach sites for the project. 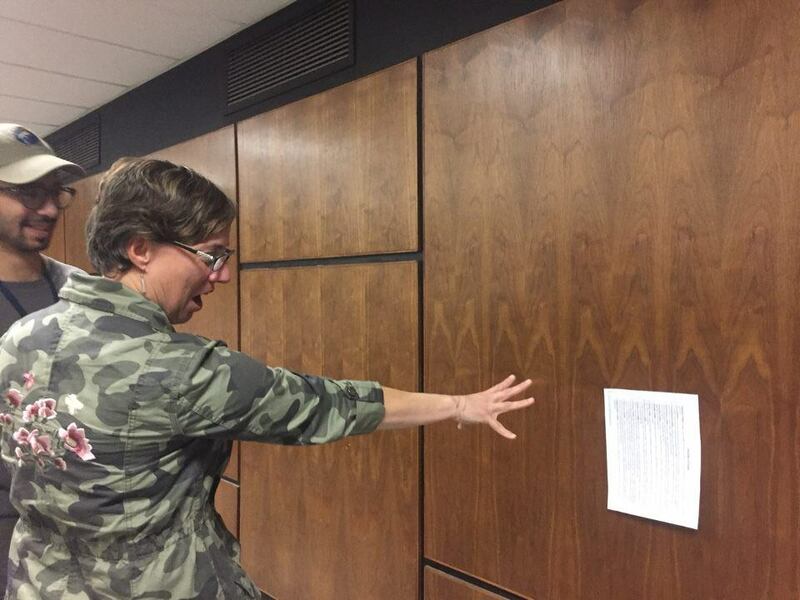 Later, Cully shows off a more playful side as she uses “the force” to levitate paper. This week our team began our Key Informant Interviews. Today we met with Geography Profesor Gillespie to hear about his experience with Sage Hill — for years Gillespie has been a primary figure alongside countless students in efforts to restore and conserve the native habitat at Sage Hill. 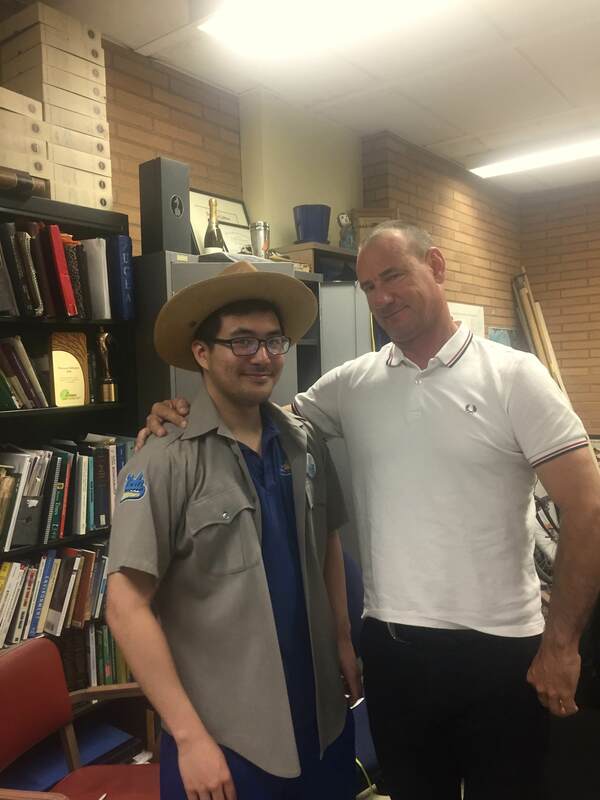 His passion for the site and its significance was inspiring; he shared with us his future vision of introducing a “Park Ranger” position, where this student would be in charge of maintaining and running Sage Hill operations. Here is a photo of our team member Cali decked out and stoked for the future of Sage Hill! 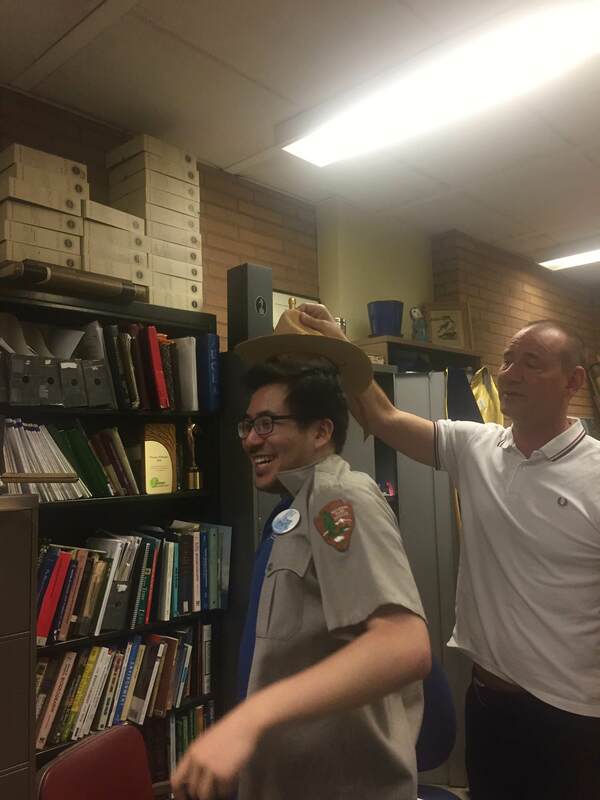 Read more about the Urban Nature Laboratory Team’s mission on their Project Page. To check out other current and past SAR teams, visit the “Our Work” page, and don’t forget to give our Facebook page a “like” to keep up to date with what we’re up to!